Finding Self - nourishing connection to inner wisdom, health and vitality. My name is Jill Kettle. I am passionate about honoring the thresholds of life and exploring ways in which we can deepen our connection with ourselves, one another and the natural world. My work creates opportunities to open to our fullest potential and live in wholeness as human beings, supporting the renewal of healthy culture. I hope you enjoy exploring this site. Please get in touch if you would like to see if working together is right for you at this time. I am based in Brighton, East Sussex. "Welcoming our Daughters at the threshold of Womanhood, Welcoming Ourselves" is a program of events supporting natural, whole and authentic self expression for girls and mothers. 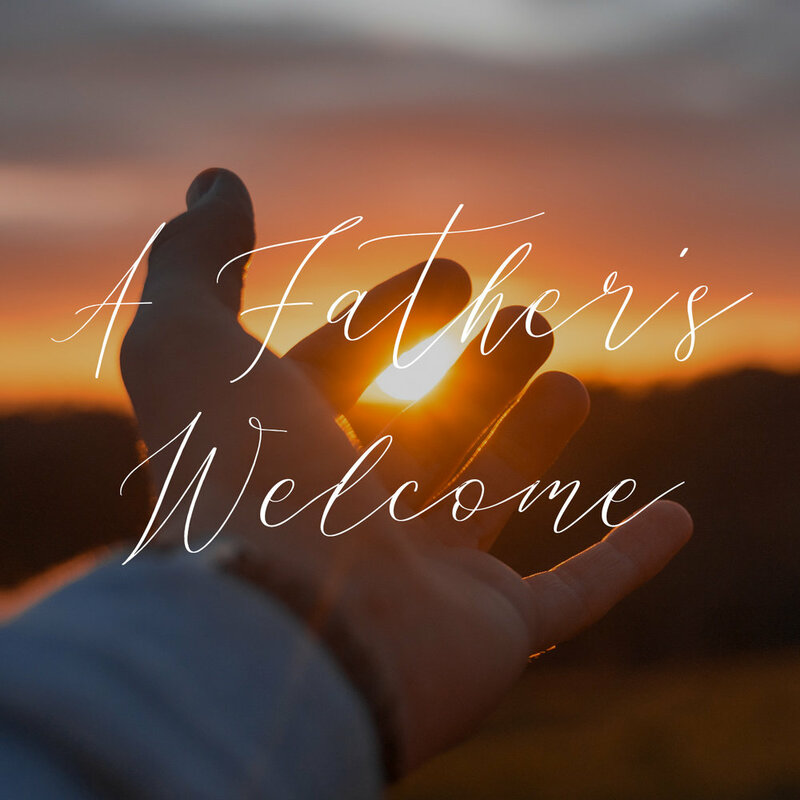 We offer regular mother and daughter day gatherings, weekend workshops for mothers, an annual summer camp and events for fathers of young women. How do we remember and cultivate our wisdom as women? 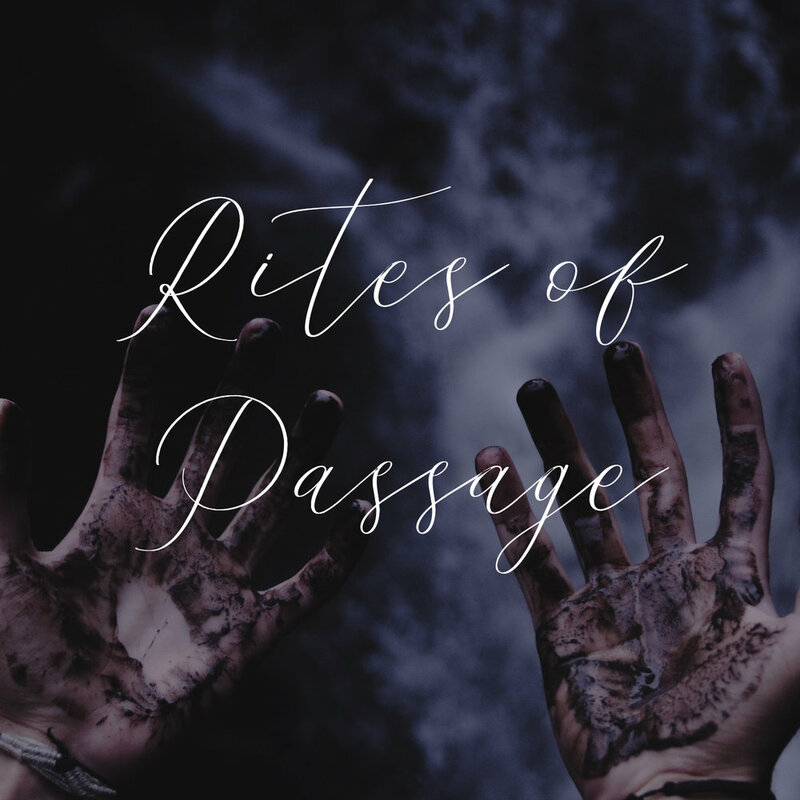 How do we navigate our changing lives, our cyclical natures and the rites of passage we journey through daily, monthly, and through our life seasons? I offer day workshops and an annual year course. I hold a powerful intention that everything we bring can have a place and all of who we are is welcome. What could it be to be truly met at the thresholds of life and to journey with holding, love and support? Working with ceremony allows us to acknowledge our transitions and work consciously with them so we can harness the energy they contain for personal and social healing. 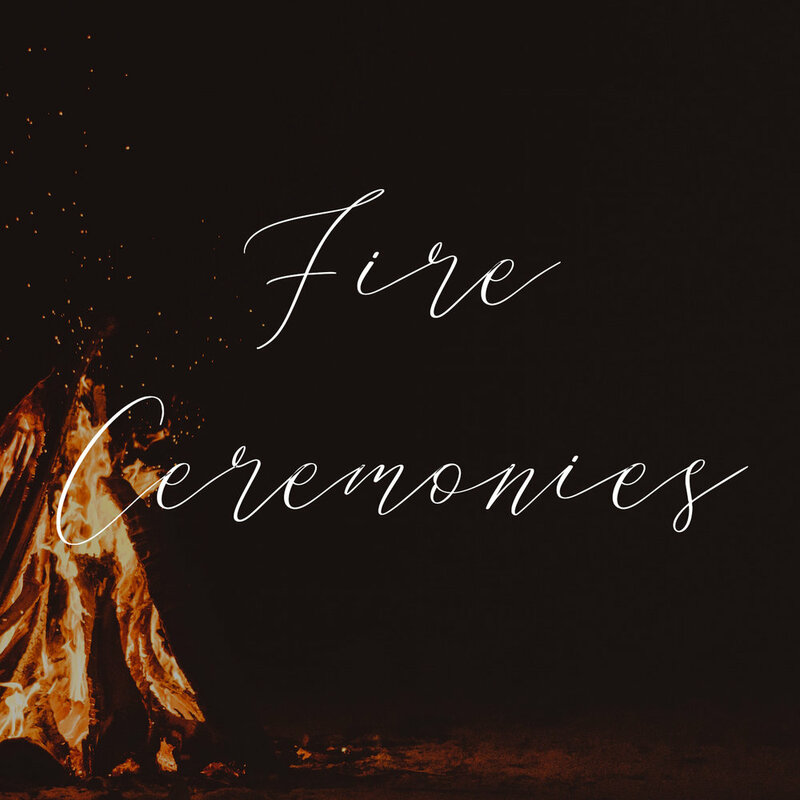 I offer the opportunity to co create ceremonies that have meaning for you, honoring your threshold moments in service to the renewal of connection to life, our inner experience, one another and the natural world. Please see below for the scope and potential of this work.